Hey all! Here's the March 15th Q & A! Yes, the figure is tool’d and final as shown at NYTF. 2.) Both Catra figures shown at NYTF had a deformed/warped skirt which was too short on her right thigh- allowing the crotch peg to show. Are these just defective samples or should we expect this defect on the final figure? This was still an early sample and we will pass these comments on to design as we move toward the final version! 3.) Is there any movement on other product related to the MOTU brand being released, like t-shirts or comic reprints? We are ALWAYS working on new product for the MOTU brand. Hopefully we will be in a position to announce new things soon! 4.) Many fans are very excited about the "Collector Appreciation" tour! 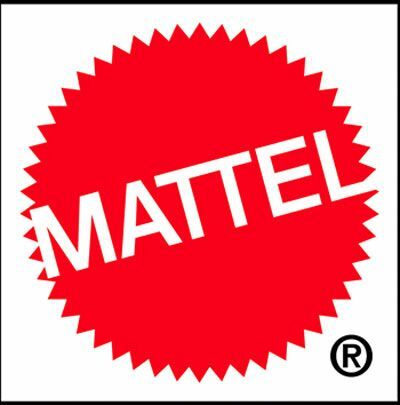 The past trend has been for Matty to reveal new figures at Toy Fair and SDCC... but will there be some new figure reveals at these tour stops as well? I for one would LOVE to see at least one new MOTUC figure revealed at each of these spots! 5.) Are there any plans for an official MOTUC fan club or convention on the horizon (similar to what Hasbro does with it's G.I.Joe and Transformers lines)? This is something we are looking into, but nothing to confirm right now.